"December 2nd is #GivingTuesday -- a national initiative in which those who can are urged to make a contribution to a cause that matters. For those of you who can afford to do so, I'd like to ask you to make a contribution to support ASAN's ongoing work to empower people with disabilities and our allies. 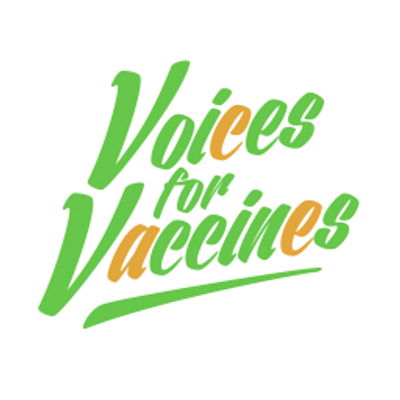 If you can't afford to make a financial contribution, consider urging your friends on social media to do so by joining our thunderclap on Facebook, Twitter or Tumblr. "Please consider making a contribution to support ASAN's important work and help advance the cause of disability rights. Your support makes what we do possible and helps us invest in the next generation of disability rights leadership and advocacy. "Thank you for your support this year, and in the year to come. As always, Nothing About Us, Without Us!" 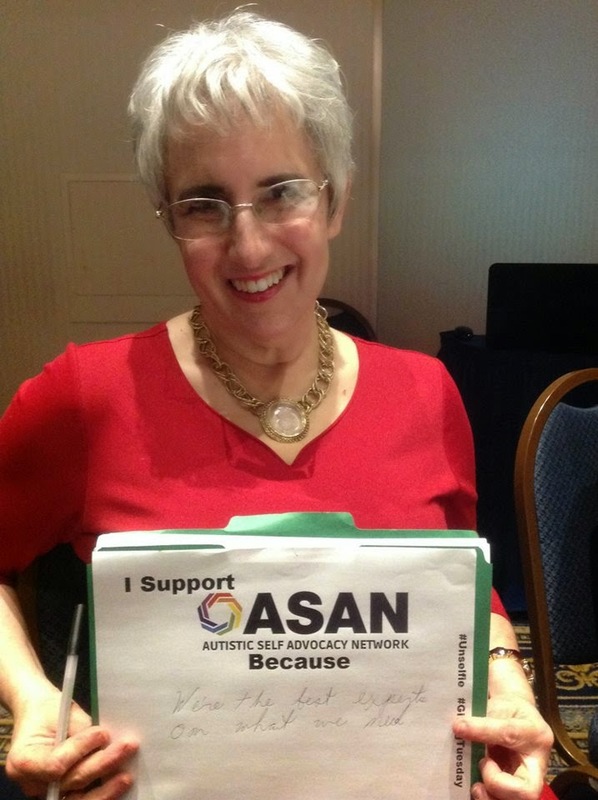 If you want to make your own ASAN UNselfie like TPGA editor Carol Greenburg is doing here, you can find the template and instructions (and a great gallery of UNselfies) at ASAN's Facebook page.